Bio-One specializes in all types of extreme cleaning including blood, unattended death, homicide, suicide, hoarding, and feces cleanup throughout South Carolina and surrounding areas. Our clients choose us for our proven expertise in providing prompt, professional crime scene clean up services and restoring property to its original condition. 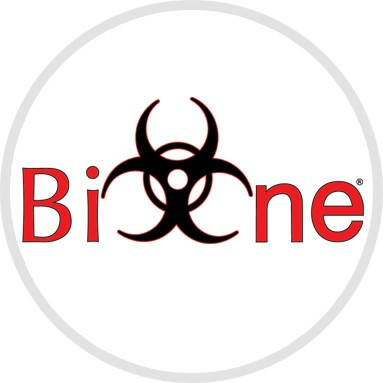 Bio-One specializes in all types of clean up including blood cleaning, death cleaning, murder clean up, suicide clean up, crime scene clean up and homicide clean up in the Columbia Area and throughout South Carolina. 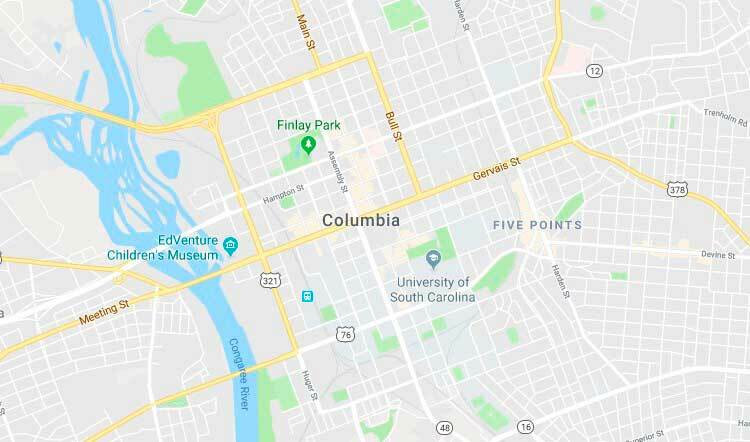 Bio-One services all types of trauma, distressed property, and biohazard scenes in communities throughout Columbia Area. Kris Elliott is the owner of Bio-One South Carolina. Kris grew up in Camden, SC where he still resides. Kris graduated from Central Caroline Technical College with a degree in Machine Tool technology. He worked in the manufacturing field for 20+ years and ended up as a director of operation for Accuride Corporation. Kris also served roughly 10 years as a volunteer firefighter with the Antioch Fire department. It is Kris’s passion to help others and that is why he really enjoys his responsibilities as a Bio-One owner. Restoring homes to a safe and livable condition really drives him to be successful in running his office. Kris and his wife (Susan) have a son, Brett who keeps them busy taking him to all of his sporting events. Their family is also members of Lyttleton Street United Methodist Church where they are actively involved.